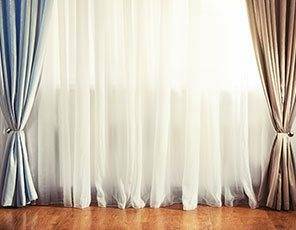 Tip Top Dry Cleaners have a dedicated team of experts to make sure a professional service for the cleaning of wedding dresses, evening wear and curtains. 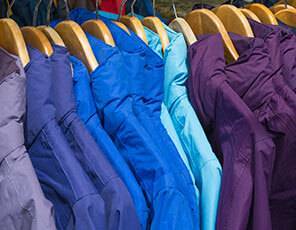 We always work really hard to produce excellent results and almost all dry cleaning is done on the premises. 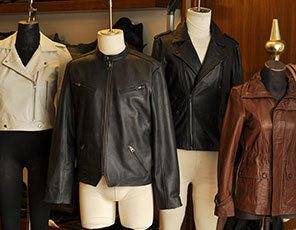 We also offer a free Collection and Delivery service so you can enjoy your precious time doing the things you love. 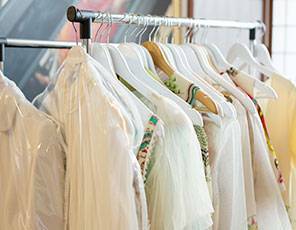 Tip Top Dry Cleaners give an excellent dry cleaning service at the cheapest online rates in Gloucestershire. 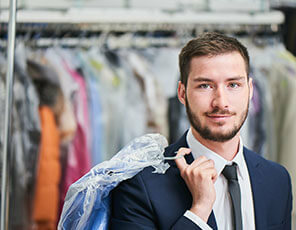 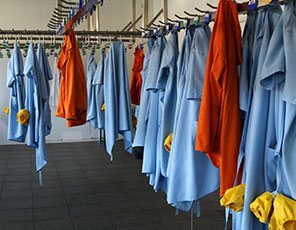 Tip Top Dry Cleaners is you’re on demand dry cleaning service in Gloucestershire. 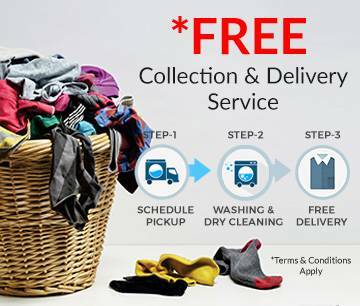 We pick up your clothes clean them and deliver them to wherever you are, either at home or in office.